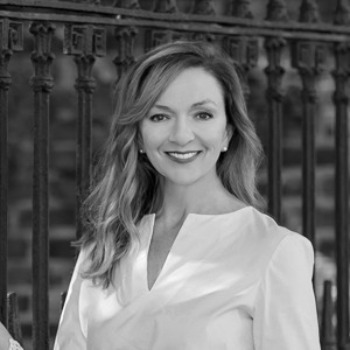 Allison Hull has been the Gallery Director for Hagan Fine Art since she moved to Charleston in 2013. 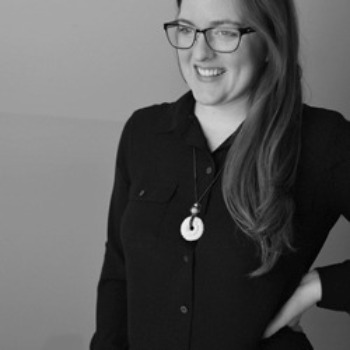 A Louisiana native, Allison is a graduate of Louisiana State University with BFA’s in Art History and Printmaking. Her career in the art world began after transitioning from special collections archivist for the Historic New Orleans Collection to becoming the archivist and collections manager for a number of prominent artists and collectors after moving to New York City in 2000. In her spare time, if she’s not in her backyard tending to her garden, chickens or honeybees, she is collaborating with her poet husband on projects combining poetry with printmaking. From her studies, Allison has a passion to learn and share the stories behind the artists and their works. From her career in the arts, she has a keen eye in finding the right pieces that pair cohesively for your personal collection. Natalie Meredith joined the Hagan Fine Art team in October 2017, supporting our gallery operations and strengthening our online presence. She moved to Charleston for the second time after traveling around the United States with her Naval husband. Natalie received her BFA in Drawing from Ball State University in 2011. Her education and natural artistic talent have guided her career into the creative world of graphic design and social media marketing. She has also created her own independent artistic presence with her feline portrait painting and finely detailed knitting patterns. Laura Grooms was born and raised in Chapel Hill, NC, and graduated from the University of North Carolina at Chapel Hill. She married her college sweetheart, owned two retail businesses, and sold real estate prior to having two children. She dedicated her life for the next 21 years to raising those children, and considers it her most important job and true privilege. After countless volunteer positions at their schools and at church, and helping her husband grow their family business, Laura has turned her attention to the things in life that bring her personal joy and creative growth. Painting scenes of Sullivans Island, Charleston, and her favorite European towns has become a new passion, as well as traveling; surrounding herself with beautiful art and wonderful people are her priorities. 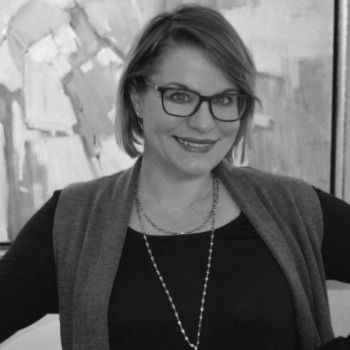 She joined the team at Hagan Fine Art as a Fine Art Consultant in February of 2016. Gia Winchester was born and raised in Columbia, South Carolina, but has called Charleston home for a significant part of her life. Prior to focusing on raising her son, Gia had a strong career in television sales and production. 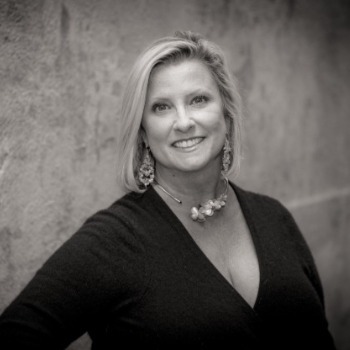 Fun fact: Gia has always been dedicated to community involvement, donating her time and attention to various local non-profit groups, like Kiawah Cares, Lowcountry Local First, Mental Health Heroes, Kiawah Art Guild and The Green Heart Project. As an emerging artist, Gia has a trained eye for color, composition and the important, fine details of brushstroke and texture that make up an artist’s vision. This talent, paired with her previous sales career, has made her the perfect addition to the HFA team. We are delighted to have Gia as our newest team member. 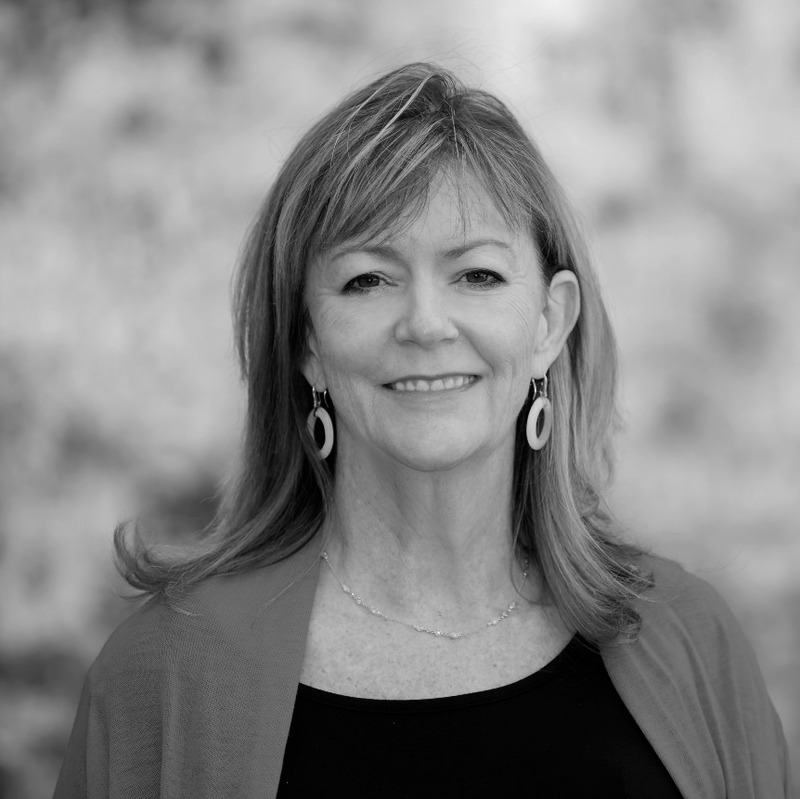 Karen Hewitt Hagan is the owner of Hagan Fine Art Gallery & Studio and is a celebrated artist who has been honored both regionally and nationally. She opened her quaint, little gallery in Charleston's Historic French Quarter on State Street in 2011. In the Fall of 2016, Karen and her team moved to a 2,500 square foot, two-story historic building on lower King Street, in the heart of the Art & Antiques District. To learn more about Karen visit her Full Bio page, or to peruse through her body of original oil paintings, visit her Collections page. Read about our monthly favorites.